From “no-button” design and multi-touch controls, to wireless technology and laser tracking, Apple mice have seen a lot of changes over the past decade or so. Although Apple computers have come with mice since the Lisa first shipped in 1983, the company has constantly changed the look and feels of its mice over the intervening years to suit changing tastes — as well as the different ways in which we interact with our machines. In terms of the biggest changes with Apple mice since 2000, there are few better people to talk to than Abraham Farag, Apple’s former Senior Mechanical Engineer of Product Design. Today the owner of successful product development consultancy Sparkfactor Design, Faras was part-responsible for many of the big innovations with Apple mice named above — and was able to shed light on how they came about. 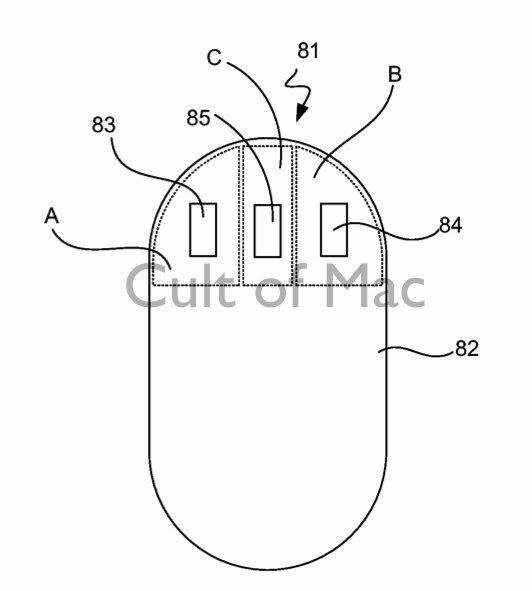 With the past week seeing the publishing of the patent for Apple’s first ever multi-button mouse — on which Farag is named as an inventor — Cult of Mac had the opportunity to chat with him about his work at Apple, and some of his memories of working on various mice-related projects. 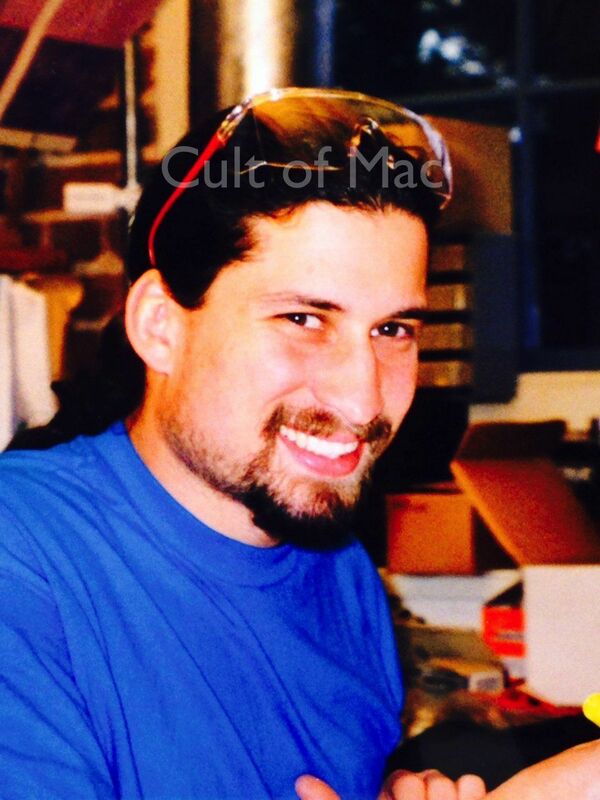 As Apple’s former Senior Mechanical Engineer of Product Design, Farag (pictured here in 1999, soon after starting at the company) worked on a number of different mice projects during the 2000s. Farag joined Apple in March 1999, to work on a project to replace the controversial “hockey puck” mouse which shipped with the original iMac. This became Apple’s first “no button” mouse — and Farag remembers it being a happy accident. 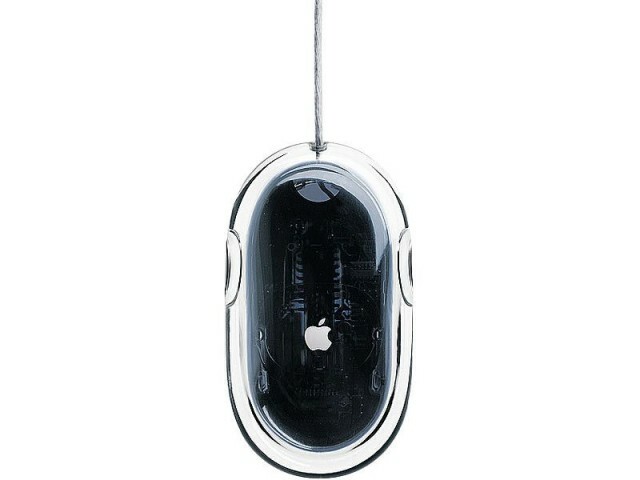 The no-button Apple Pro Mouse came about because of a misunderstanding by Steve Jobs. The Apple Pro Mouse did well, but the team was keen to push the concept further. In particular, they wanted to make the leap from a zero-button approach to a mouse that featured multiple buttons. Making this look attractive from a design perspective was hard. Convincing Steve Jobs that it was a good idea was harder. “What morons have you working on this project?” [Steve] asked. Suddenly Jobs happened to walk by, on his way back from another meeting. Seeing prototypes on the table, he stopped and came over. 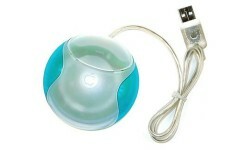 Steve Jobs initially hated the concept of a multi-button mouse. “It killed the project right there, just decimated it,” Farag says. “You couldn’t leave the room and keep working on that and hope to keep your job.” For the next year, talk of a multi-button mouse stopped dead in its tracks. Eventually people started talking about the idea again — and began trying to get Jobs to come around. The major innovation that helped change his mind was the concept of capacitive sensors built into the mouse housing that would be able to simulate the effect of multiple buttons. In a sense, this is reminiscent of Jobs’ later discussion of the virtual buttons of the iPhone, which could change depending on the app being used at the time. With the multi-button mouse, intermediate and advanced users could configure extra buttons, while children and non-advanced users wouldn’t be put off because they would still see a mouse that looked like it had just one big button. The Mighty Mouse paved the way for many of the innovations of today’s Magic Mouse. 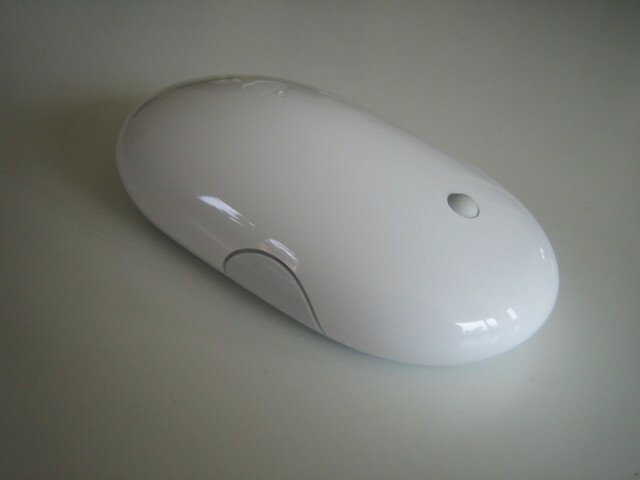 A few years after Farag left Apple in 2005, the company’s designers created the present-generation Magic Mouse which improved upon the capabilities Farag had worked to implement. 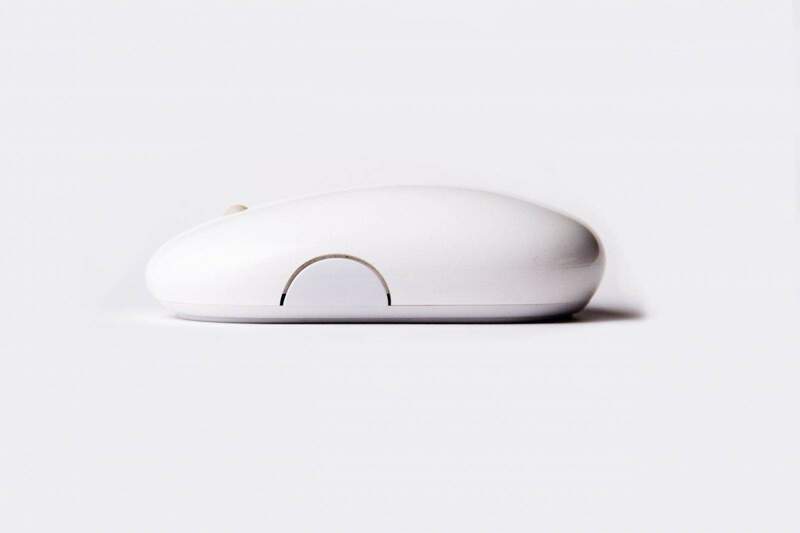 For example, because the scroll ball of the Mighty Mouse eventually became clogged with dust, and cleaning it proved difficult, the Magic Mouse replaced it with multi-touch gesture controls for scrolling, similar to those found on iOS devices and the MacBook’s trackpad. And so the evolution continues.